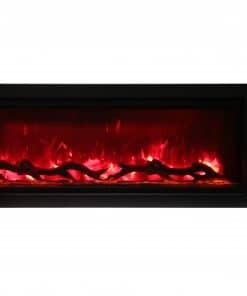 Overall Size: 42″ wide x 21.5″ high x 5″ deep. 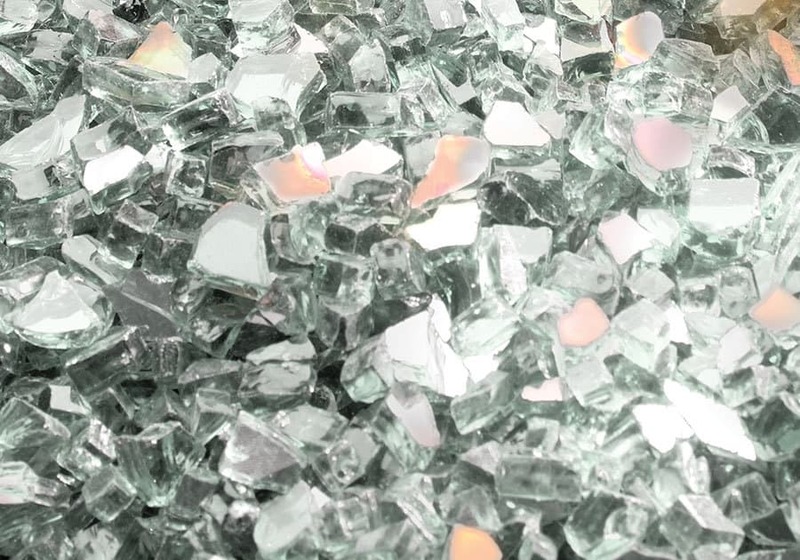 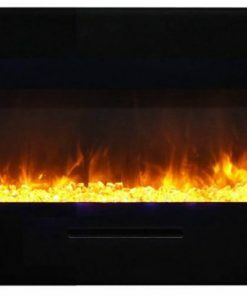 Enjoy an incredible 5,000 BTU’s of warmth that comfortably heats up to 400 sq. 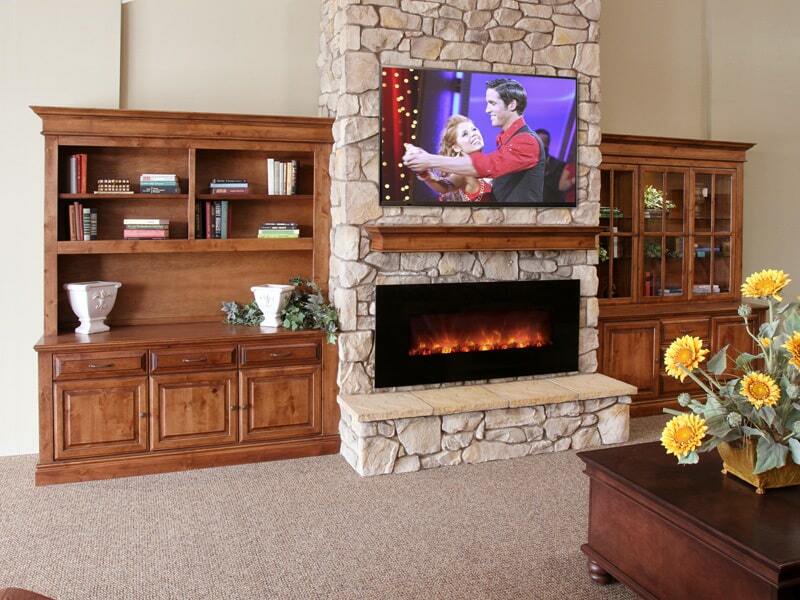 ft. from the Napoleon Allure Phantom 42″ Electric Fireplace. 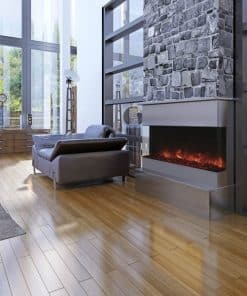 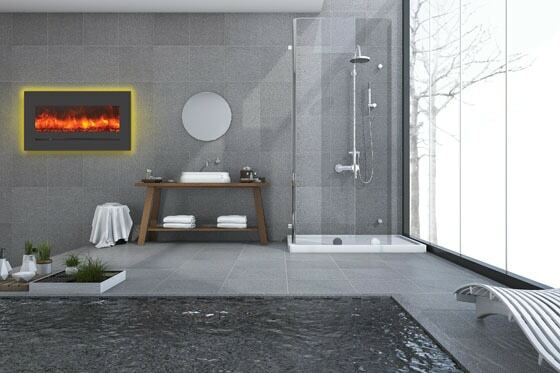 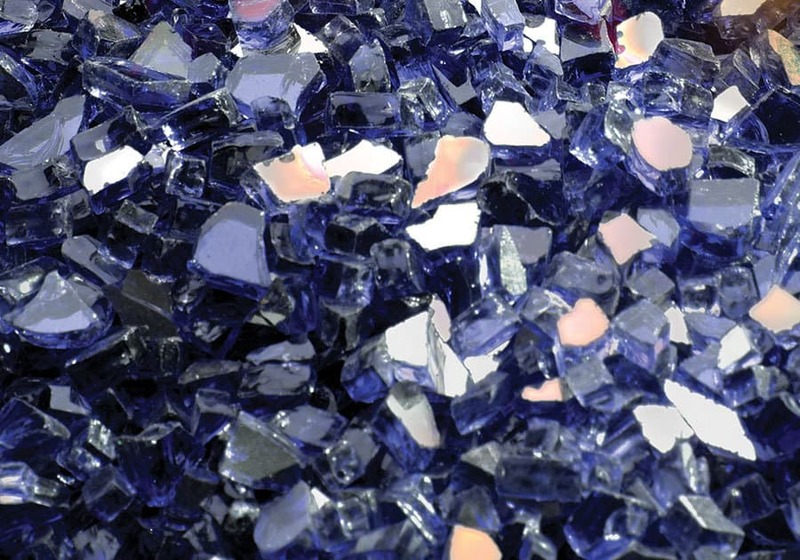 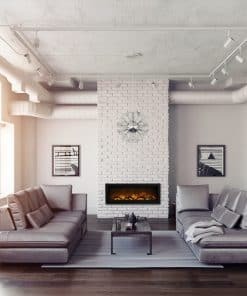 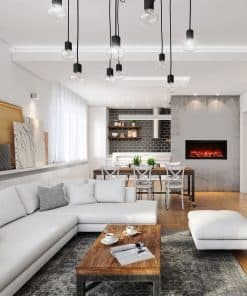 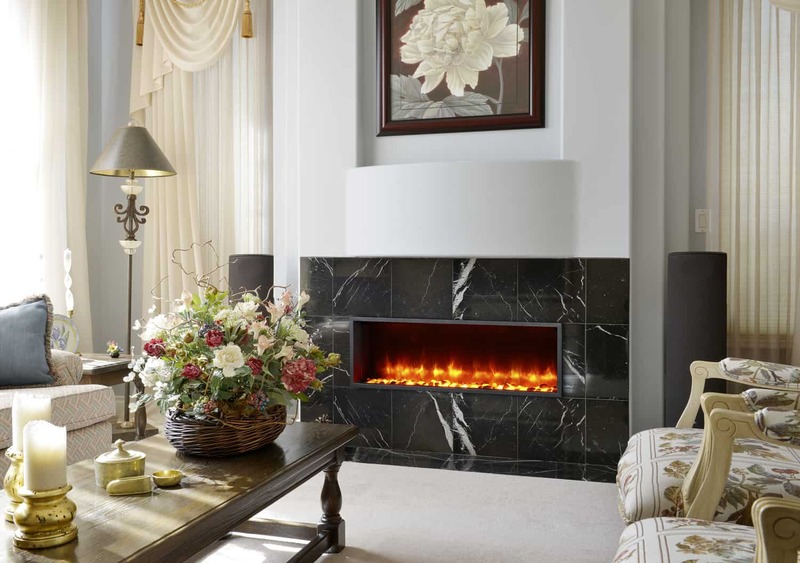 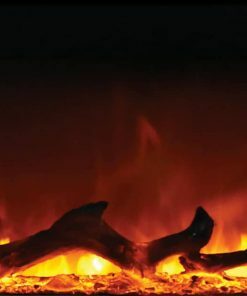 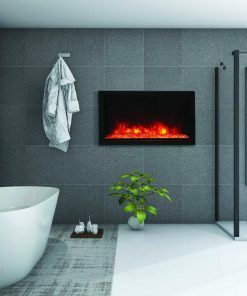 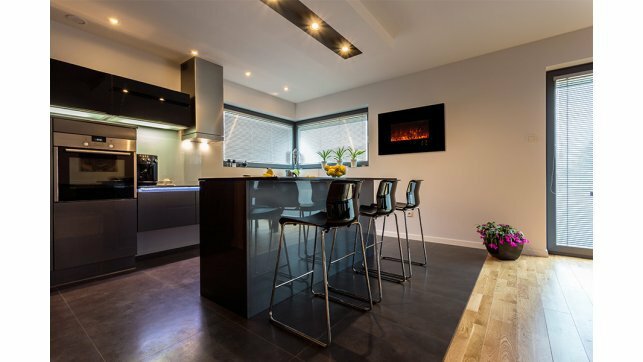 Enjoy the luxury of a fireplace without the need of specialized installation. 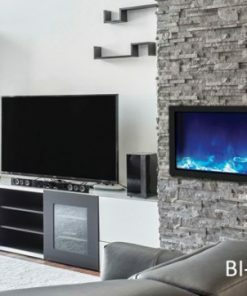 Just hang, plug, and enjoy. 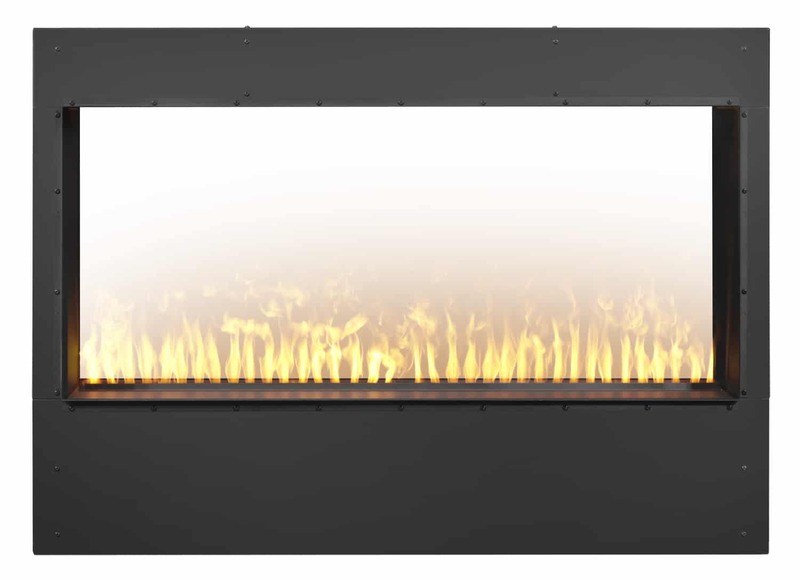 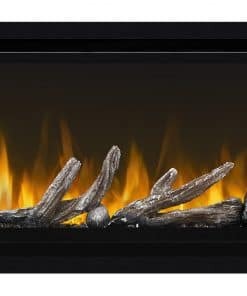 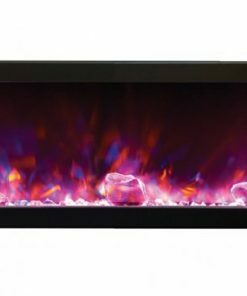 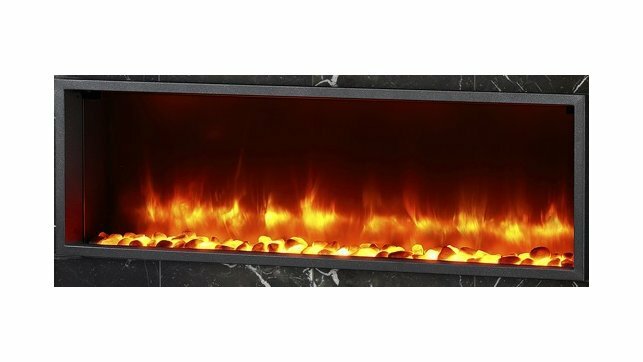 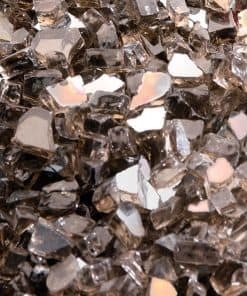 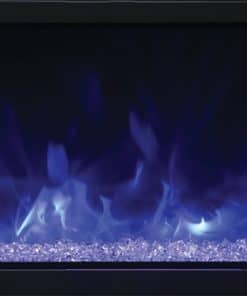 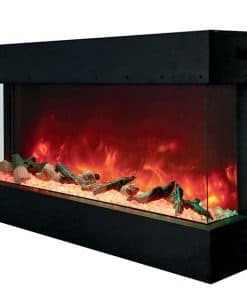 The matte surround and mesh front on the Napoleon Allure Phantom 42″ fireplace provide an entirely unobstructed view of the glass ember bed and multicolored flames, without the glare from a glass front. 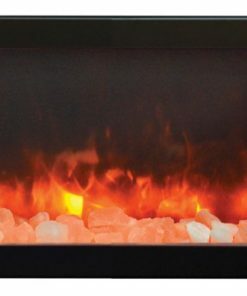 A touch of a button alternates between a combination of flame colors to set the perfect mood on the Napoleon Allure 42″ fireplace. 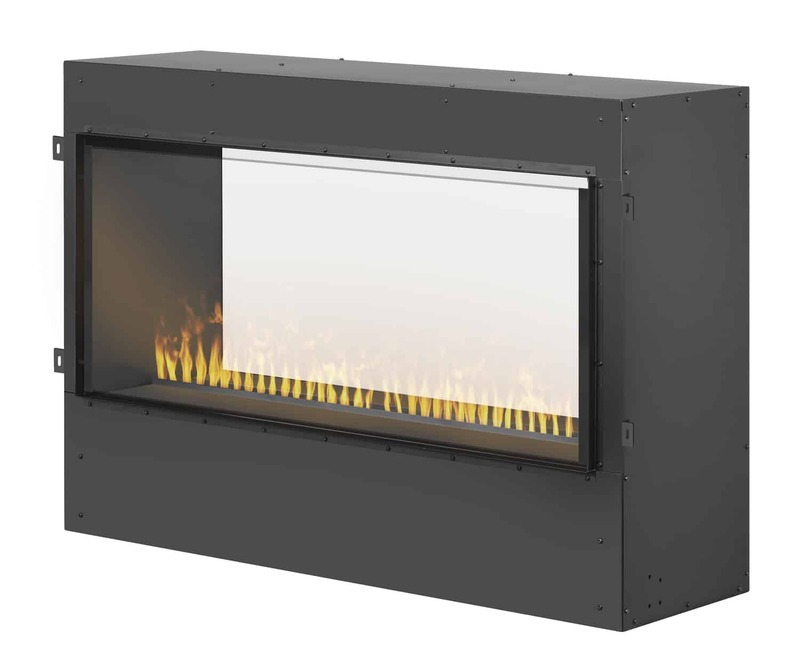 At only 5” deep, Napoleon Allure Phantom 42″ fireplace won’t intrude on your living space, and can be fully recessed. 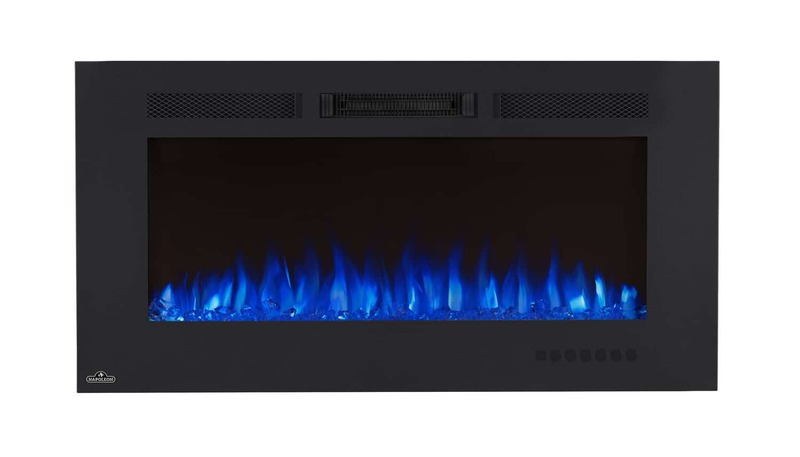 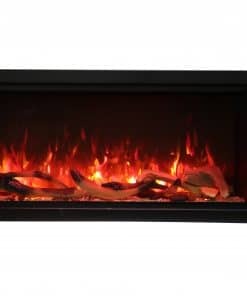 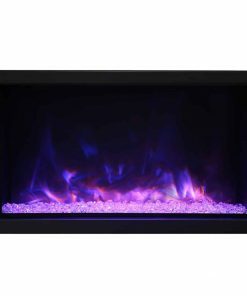 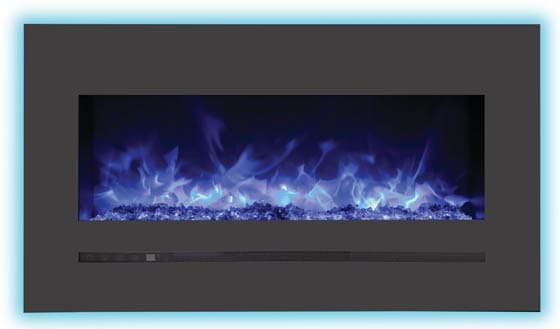 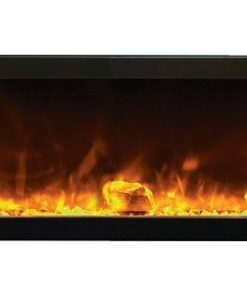 Make a huge impact in any room with the Napoleon Allure Phantom 42″ Electric Fireplace.